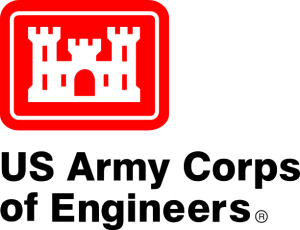 A Great Falls, Virginia, businessman was sentenced a little more than seven years in prison for bribing officials at the Army Corps of Engineers for contracts. Young N. Cho, also known as Alex Cho, received an 88-month sentence and must repay $7.6 million to the Corps for his role in the bid-rigging scheme, according to the Department of Justice. He also must pay a forfeiture judgment of another $6.9 million. The sentencing took place on Oct. 8, a day before the Justice Department announced it. From 2007 to 2011, Cho, as chief technology officer for Nova Datacom, paid $17 million in bribes to former Army Corps program manager Kerry F. Khan and another $1 million to former program manager Michael A. Alexander to get government contracts, according to the Justice Department. He also conspired with officials to steer a contract worth nearly $1 billion to his company, according to Justice.